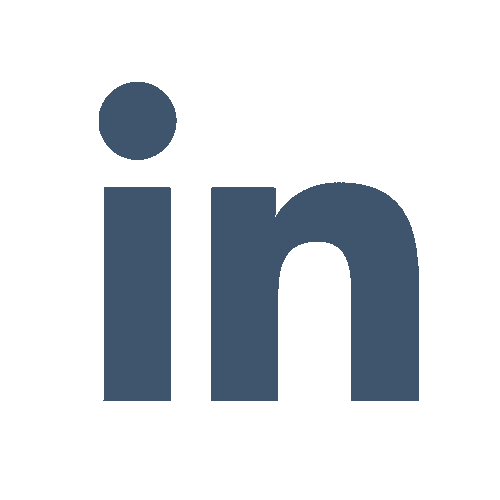 We’ve updated our Android App to version 2.1 The 2.1 update is a substantial update that beefs up the features for local transfer of files from PC’s and laptops. 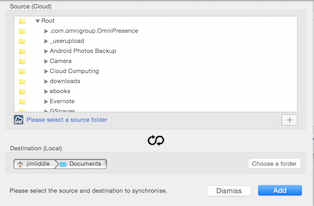 Now users can transfer files directly from their PC over WiFi using FTP clients or a browser. 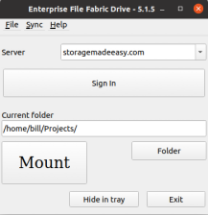 This makes very easy to take files with you that you have stored locally. 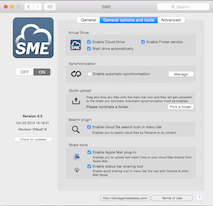 The update also adds a scheduler for automation of the synchronisation of files to/from the device and one or more storage clouds. 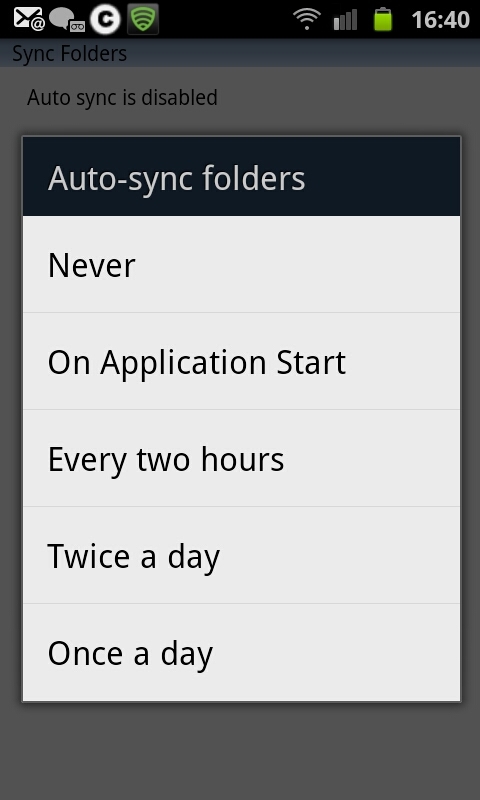 This was a must requested feature from users so we’ve managed to get it into this build. 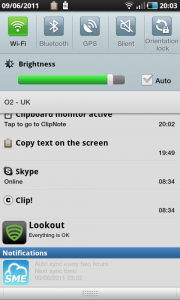 The third major part of the update is better integration with the Android Operating System so that all upload, download, and file event notifications are visible in the Android notification taskbar. 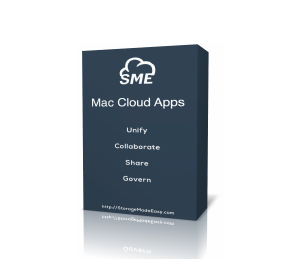 The tighter integration with the Android OS means that you can now take advantage of SMEStorage Cloud File Manager from many other applications. 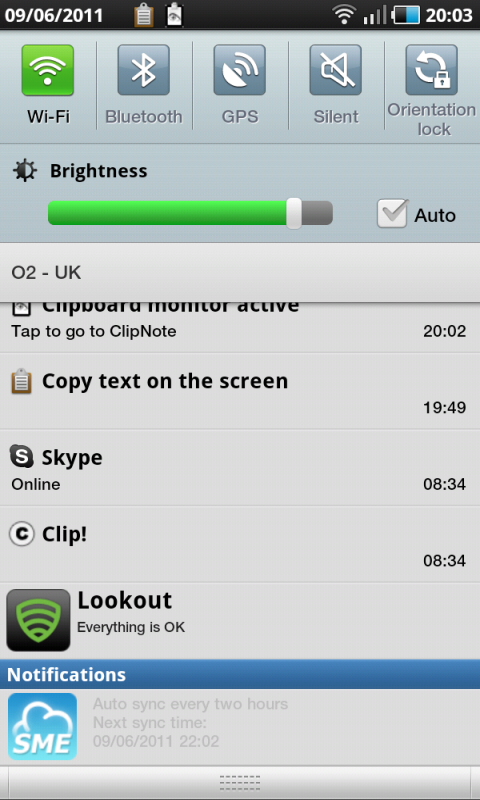 This is one of the particular strengths of the Android, as is the great notification features, and we are pleased to now be taking fill advantage of these. 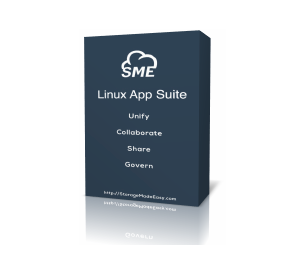 Currently you can only sign up for Google sites via the SMEStorage.com web platform as we have not yet introduced OAuth support into our desktop and mobile clients (although it is coming soon). 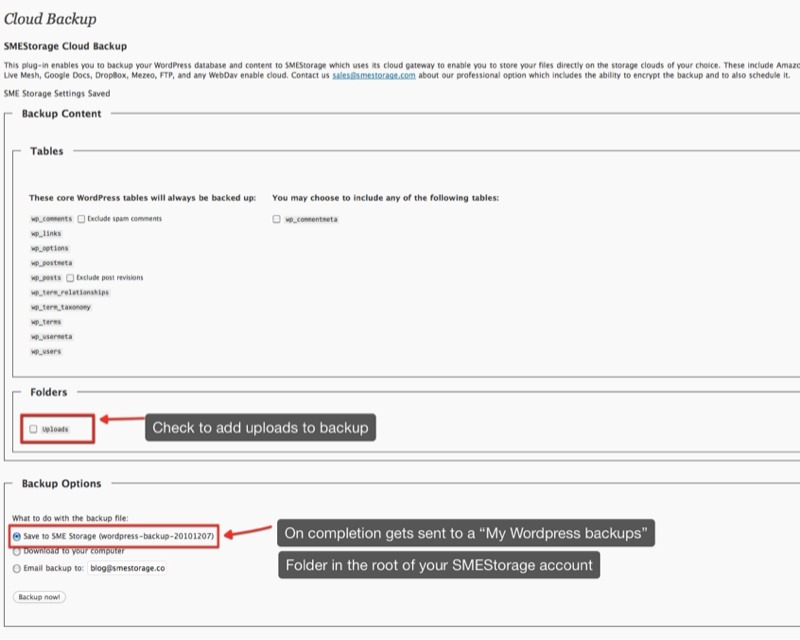 To use Google Sites with SMEStorage, you can add it to your existing cloud after login by clicking the My Account link on the sidebar and choosing the Providers tab and then the add new provider link. 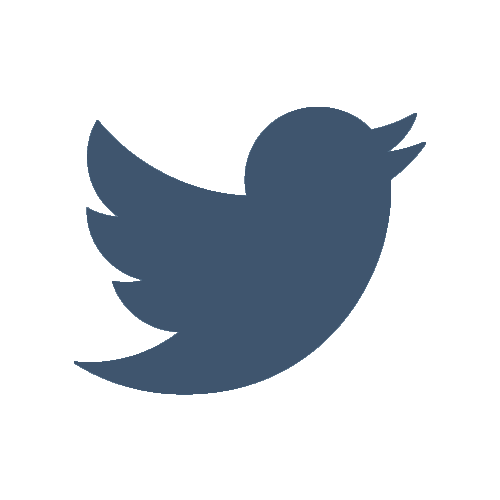 Alternatively you can sign up for a new account here. 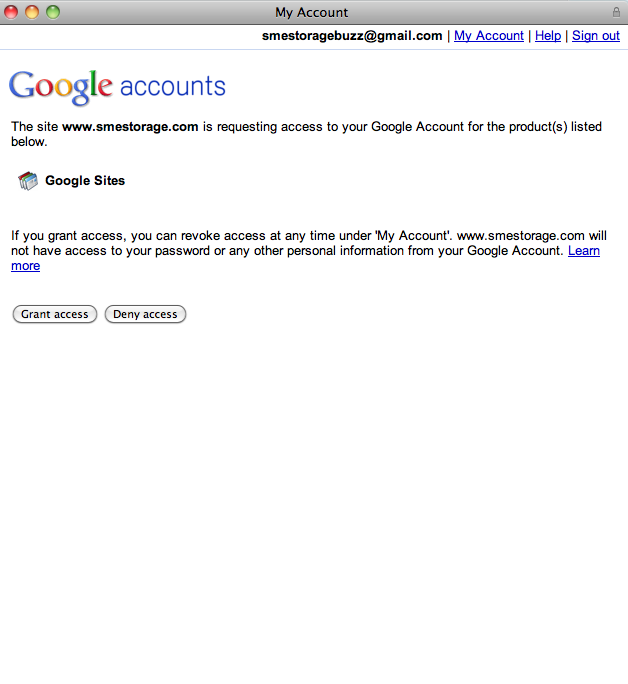 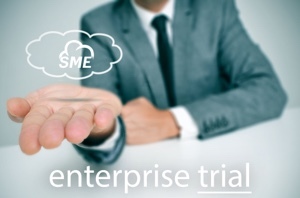 After choosing to add Google Sites you will be asked to authorise access to your account for SMEStorage. 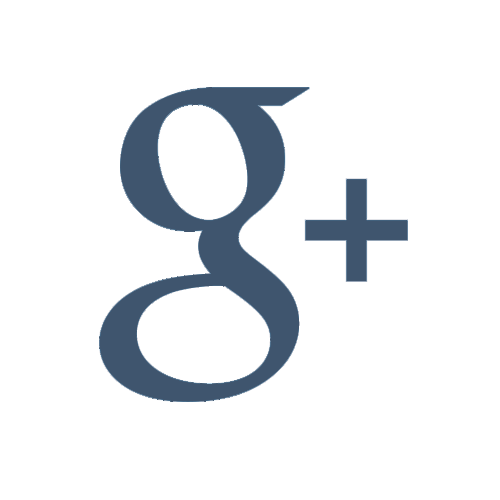 You need to enter your Google username and password with Google Sites and then choose to grant access. 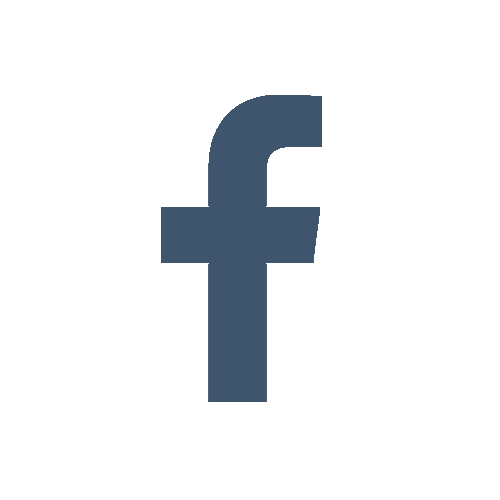 After this is done SMEStorage will interrogate Google Sites and show you your site and you should click ‘continue’ to move onto the next step. 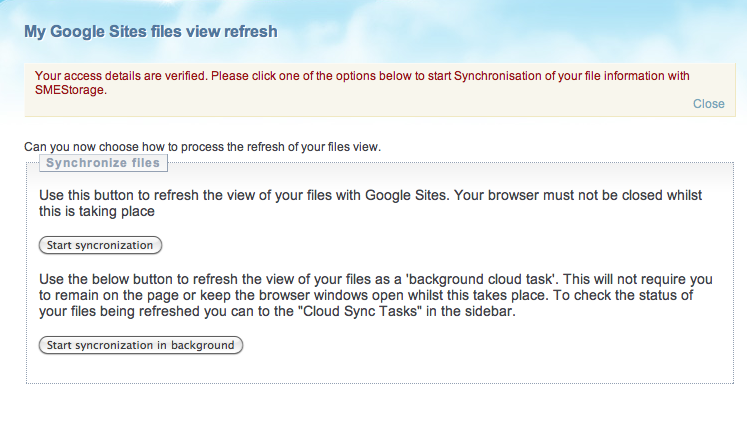 You will then be asked to synchronise the file meta-data (information about the files ie. 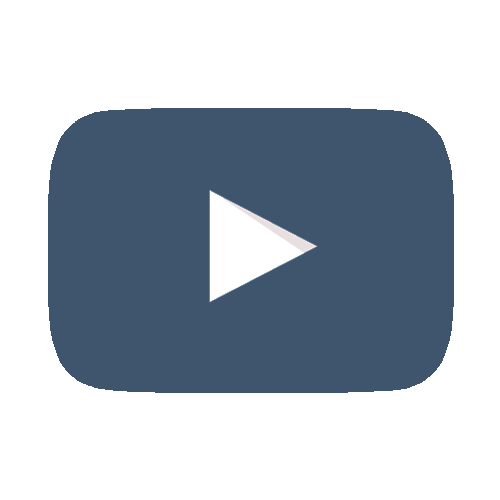 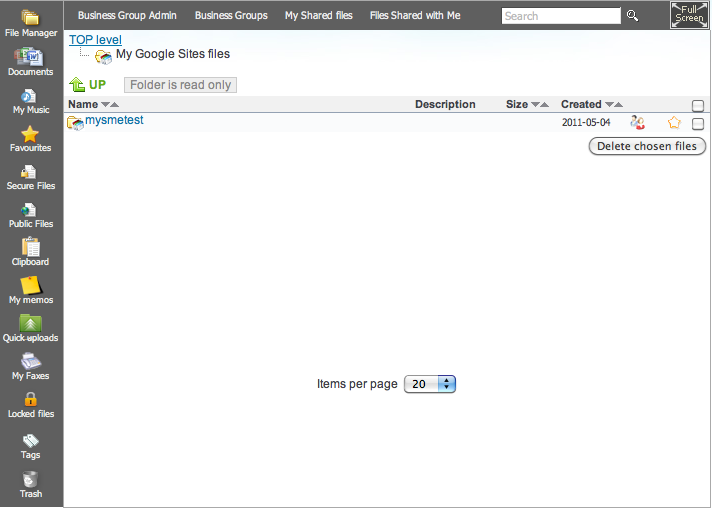 filenames, type, size) from Google SItes with SMEStorage. 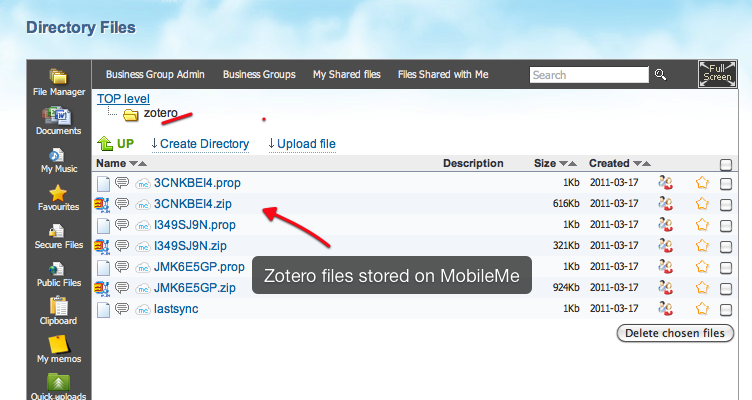 Once this is done you can go to the file manager to view your Google Sites files. 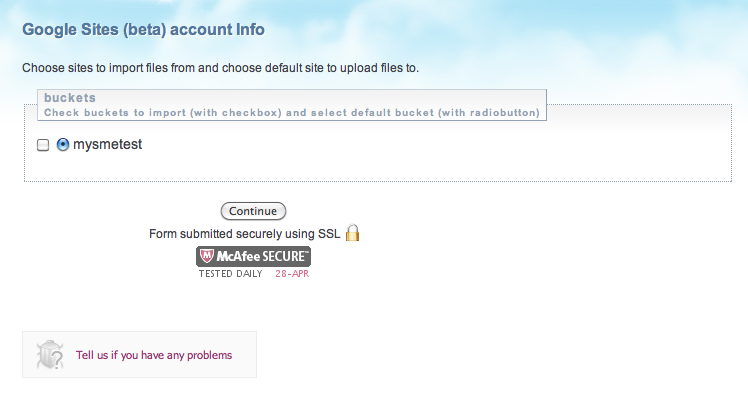 The root folder of your site is read-only as the Google SItes Api does not enable you to upload files to the root. 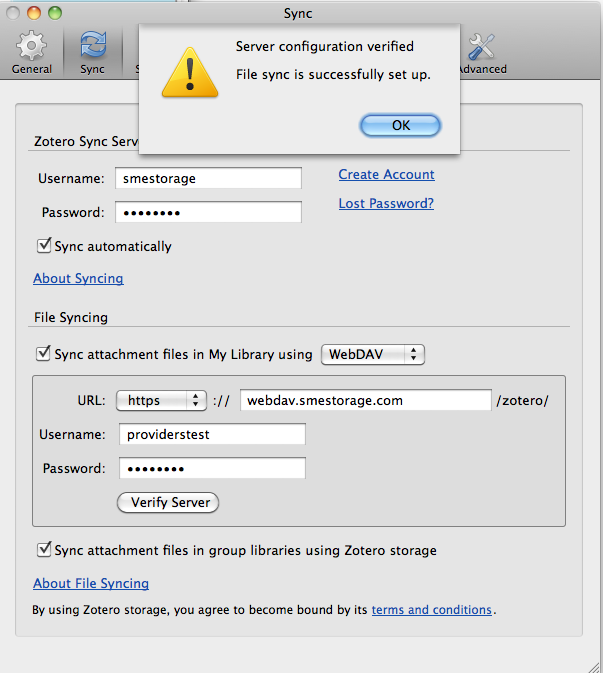 Within the root folder you will see your site structure. 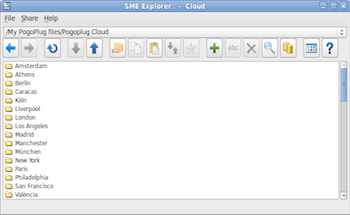 Also, you can now start to use the SMEStorage clients and services with Google Sites. 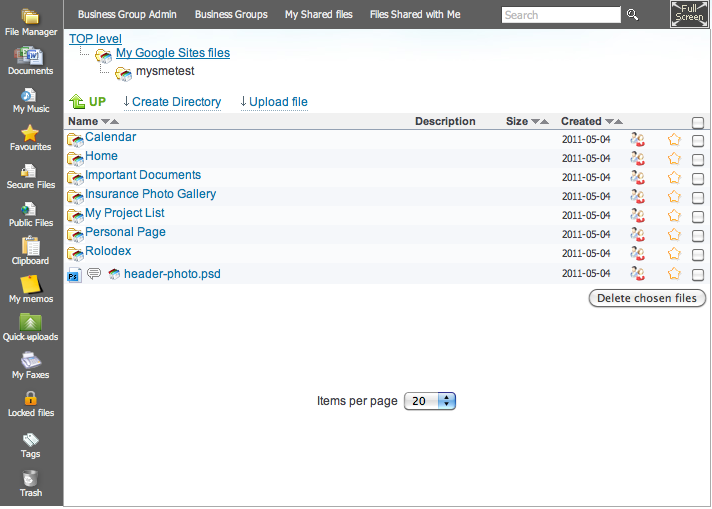 For example you can use Cloud FTP to access/manage Google Sites Files. 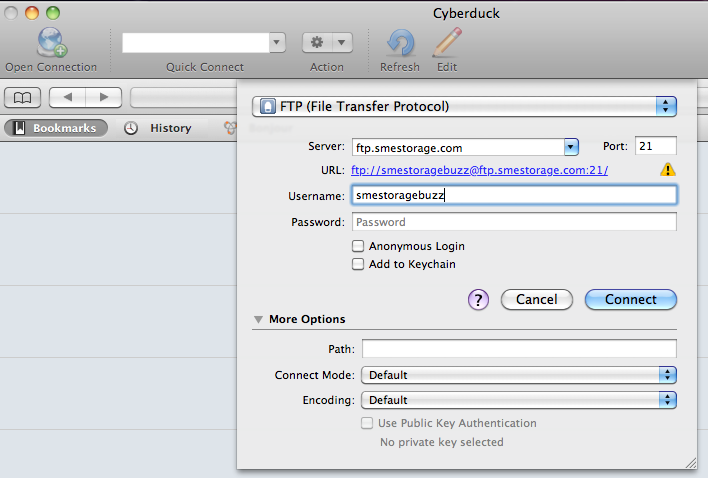 In the below example we use Cyberduck to do this. 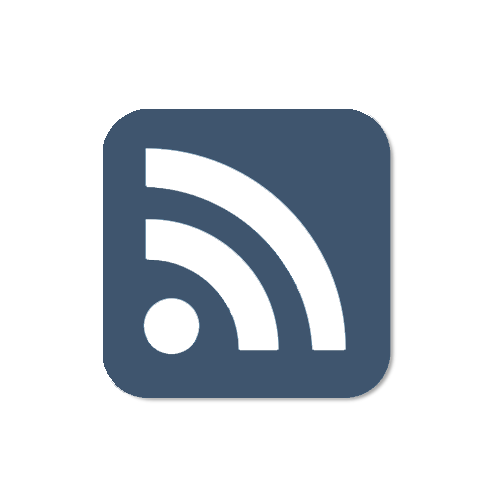 Zotero is a firefox plug-in that is an easy to use research tool that aids in gathering, organising, and analysing sources. 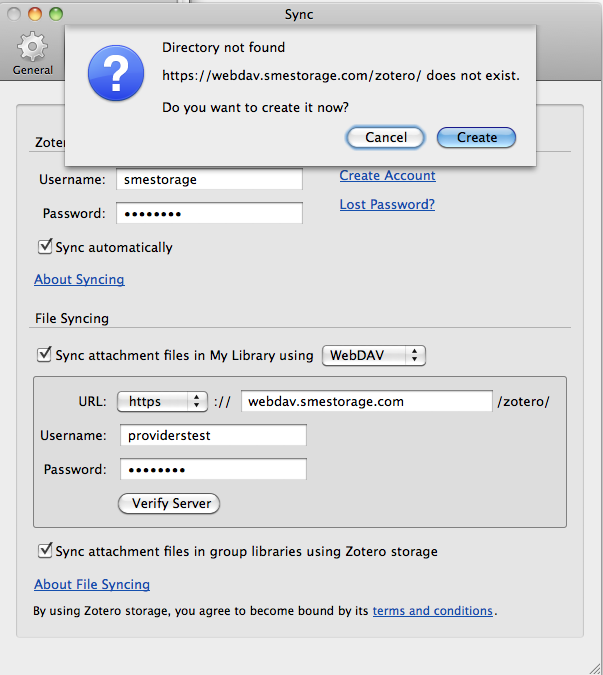 You can choose to store documents, notes and screenshots that you take directly with Zotero or you can choose to use another WebDav resource.